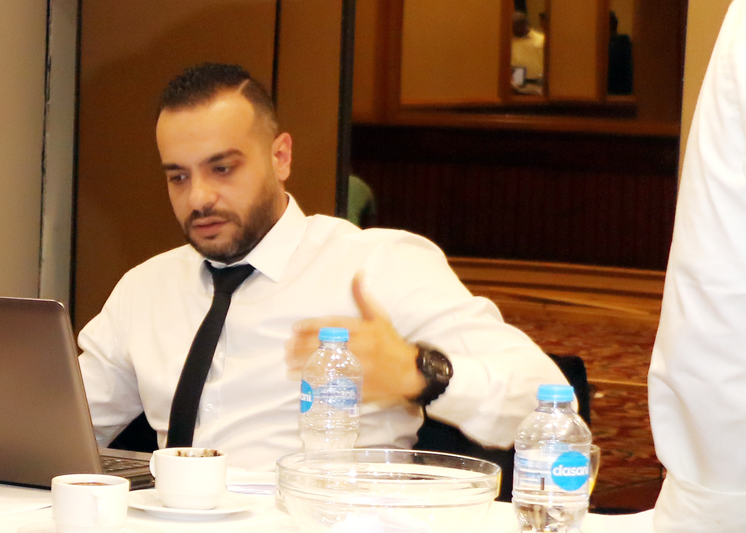 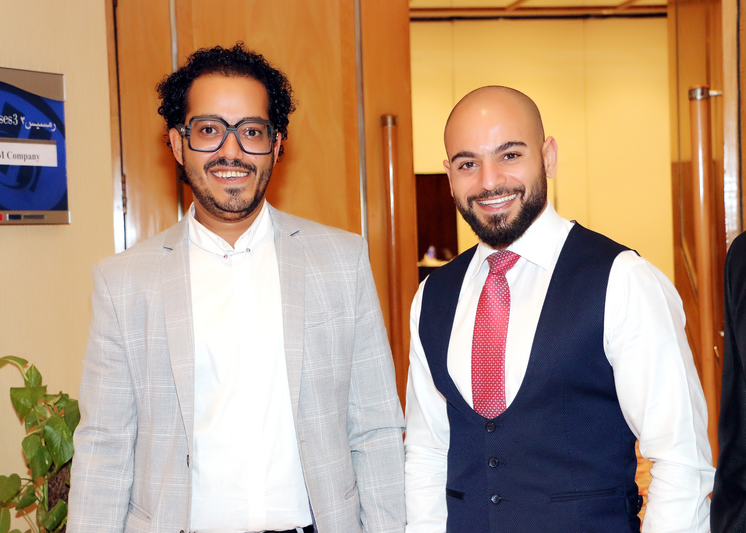 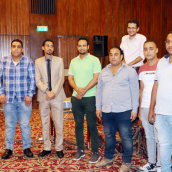 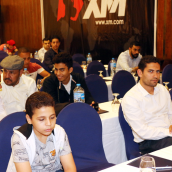 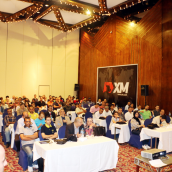 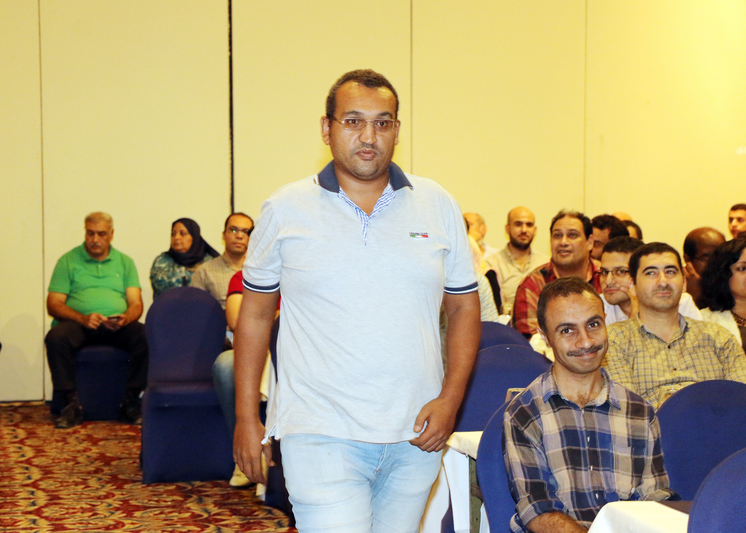 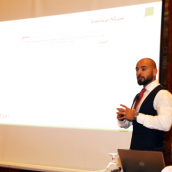 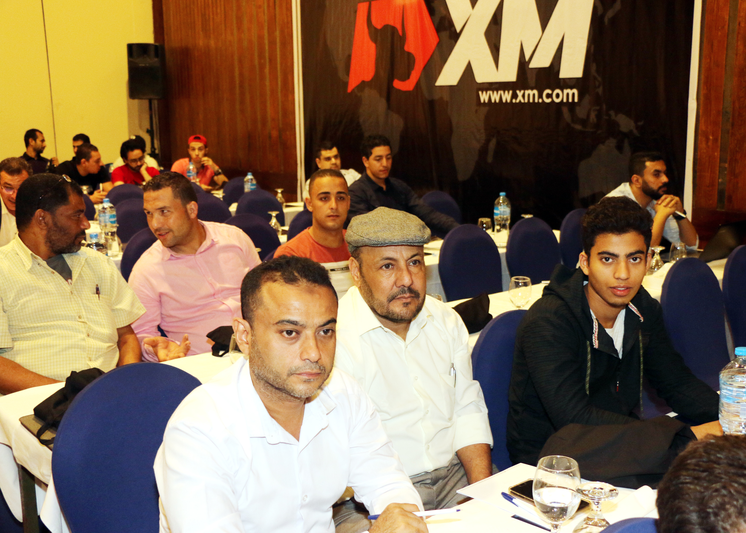 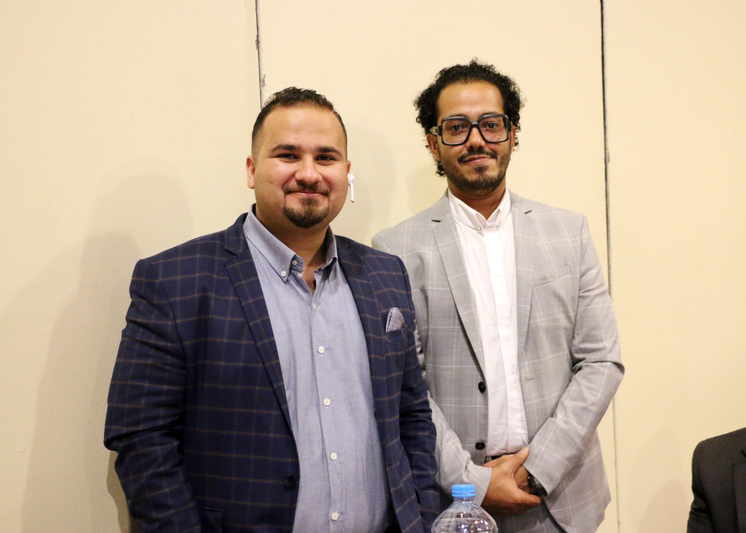 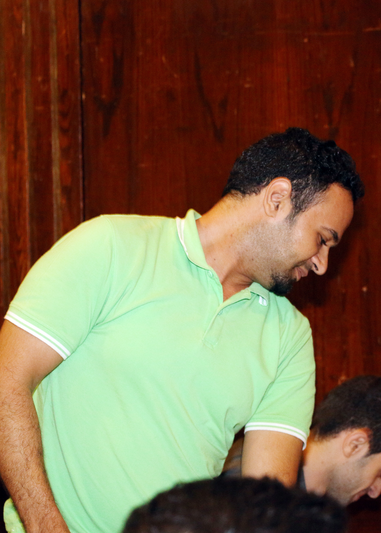 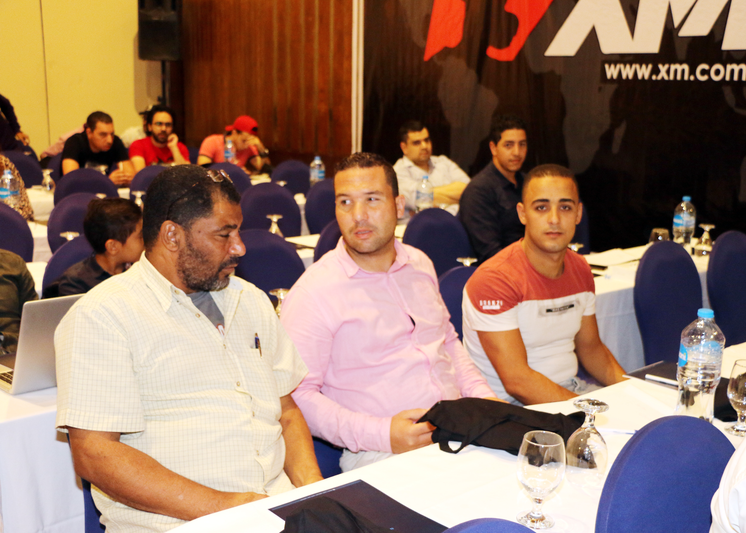 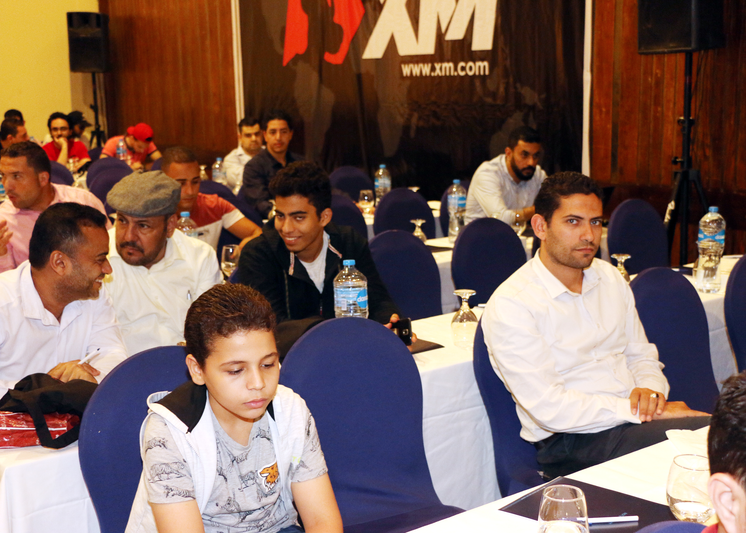 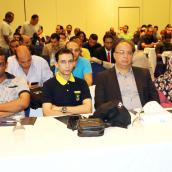 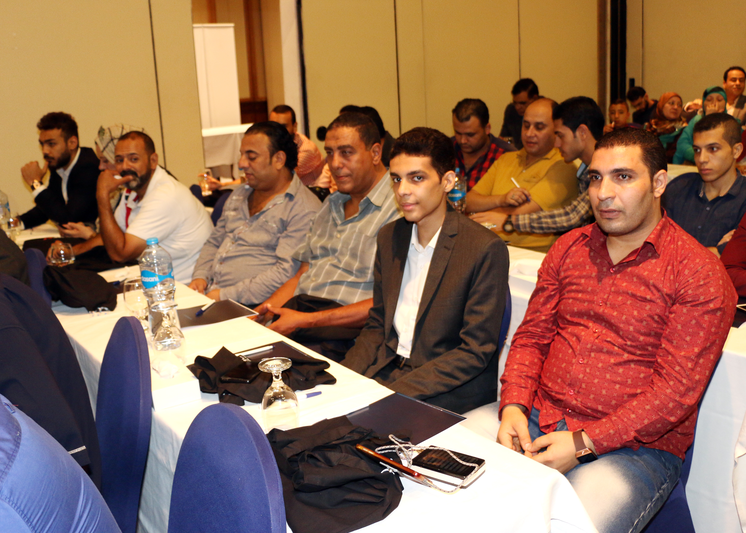 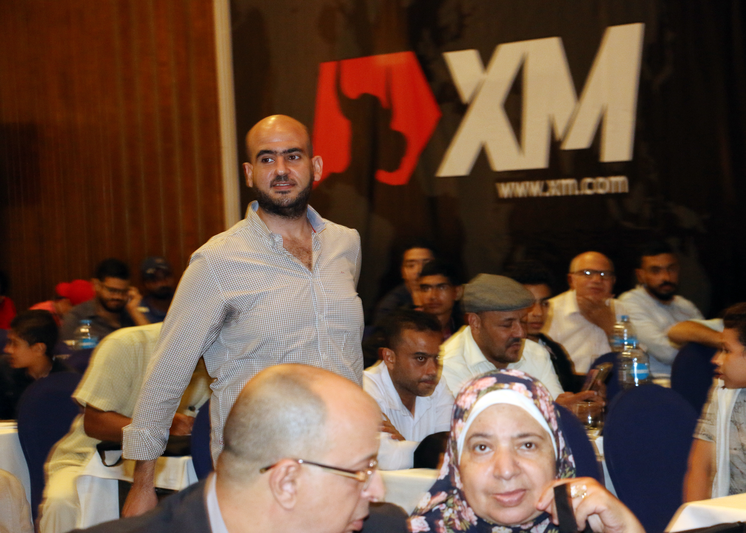 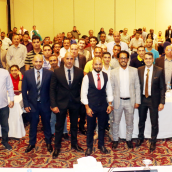 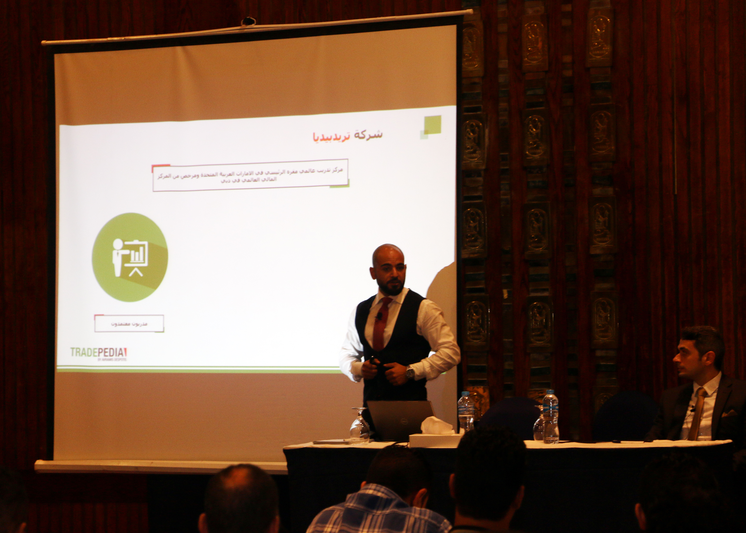 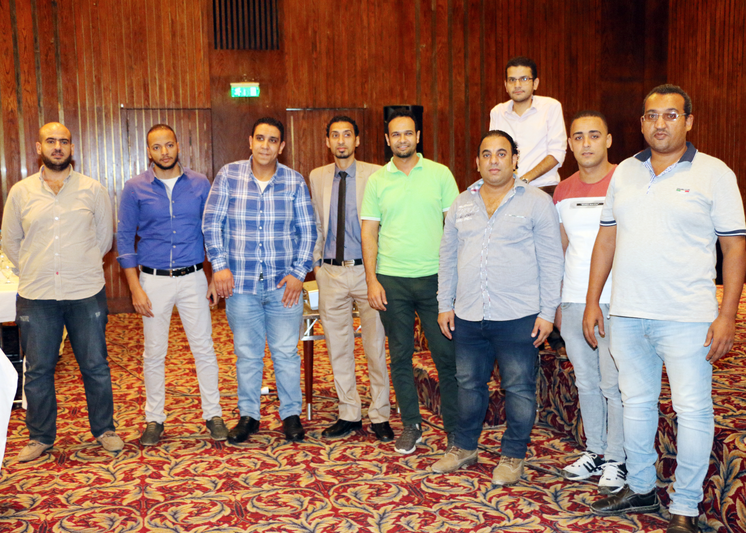 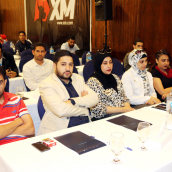 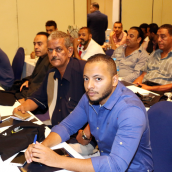 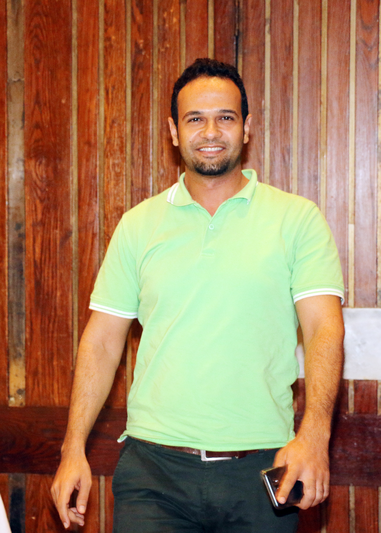 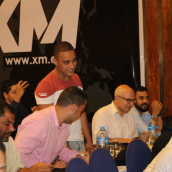 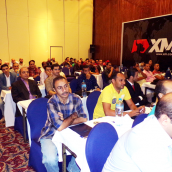 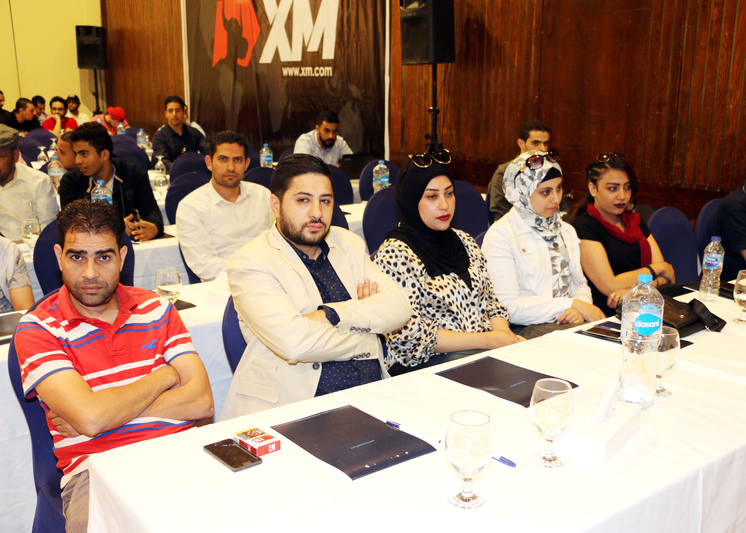 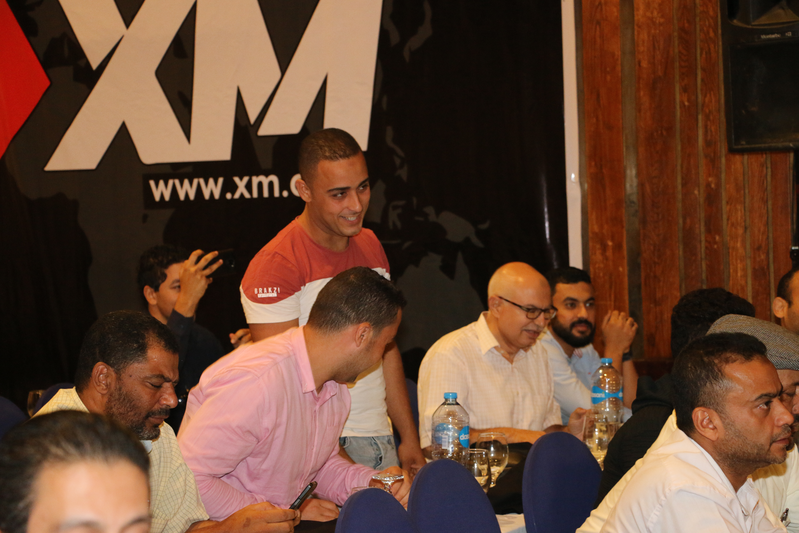 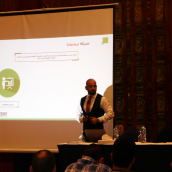 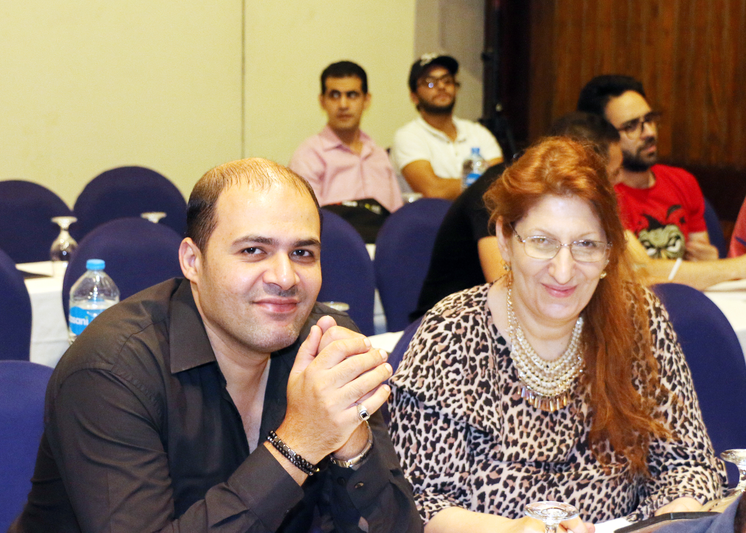 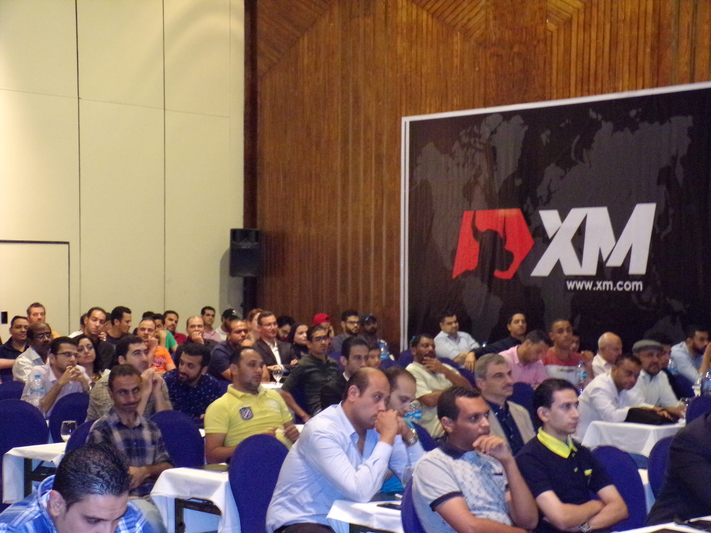 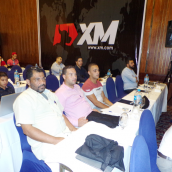 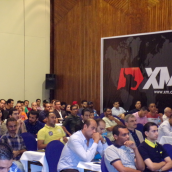 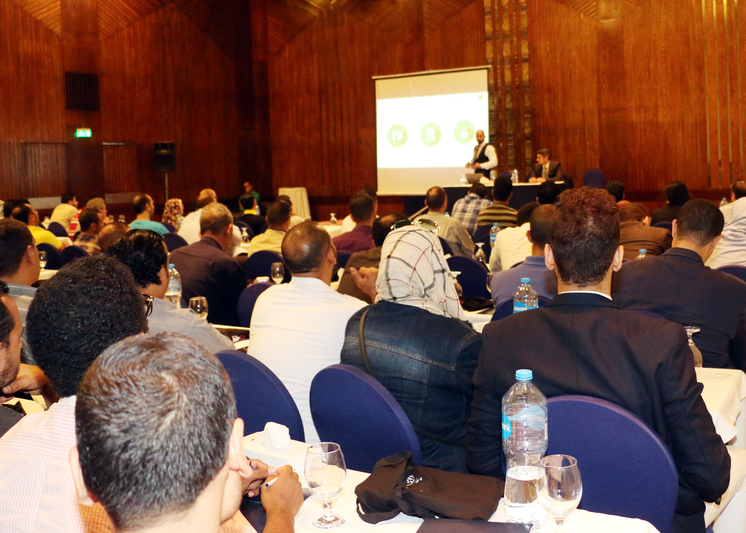 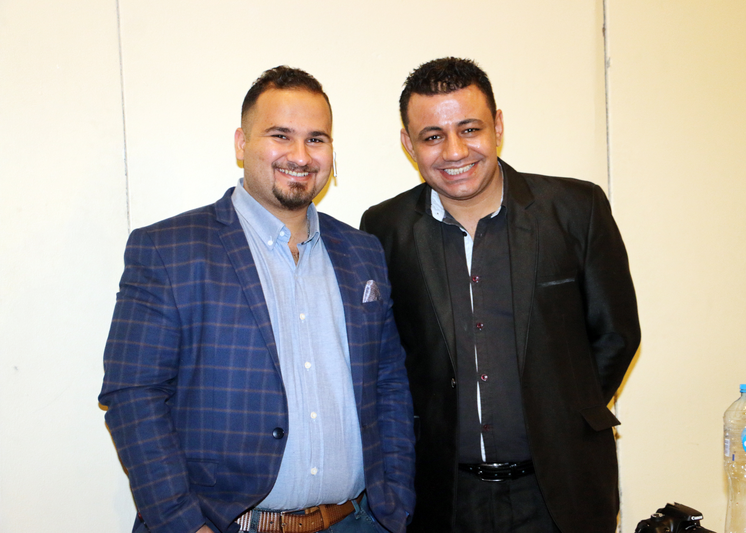 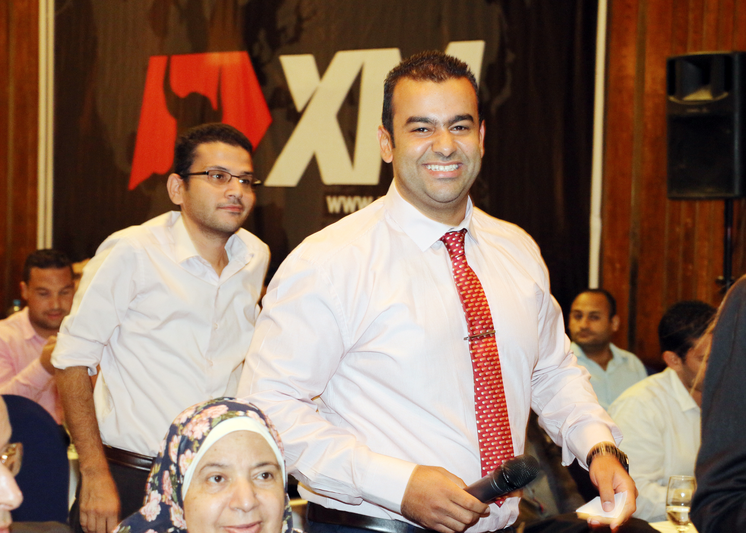 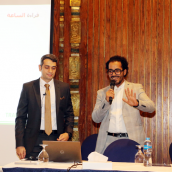 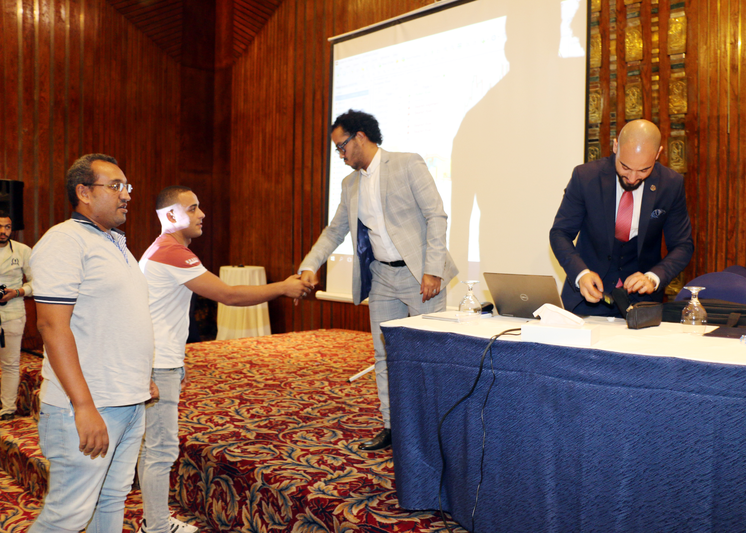 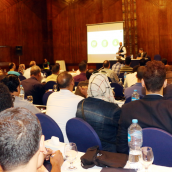 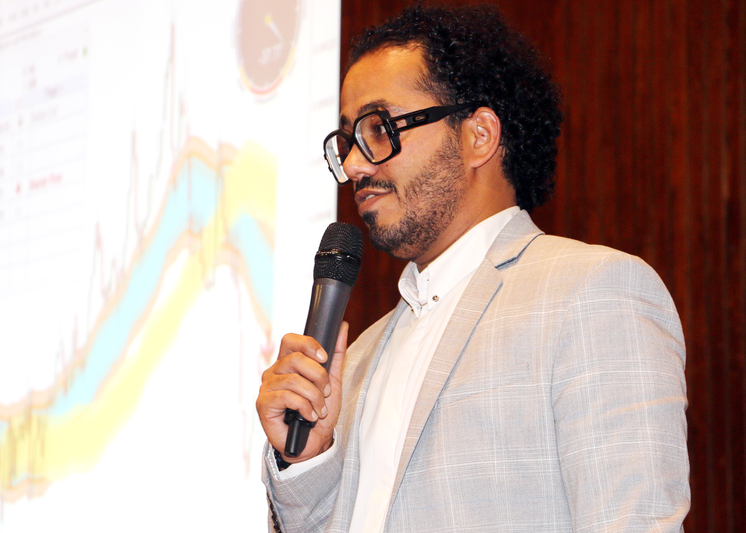 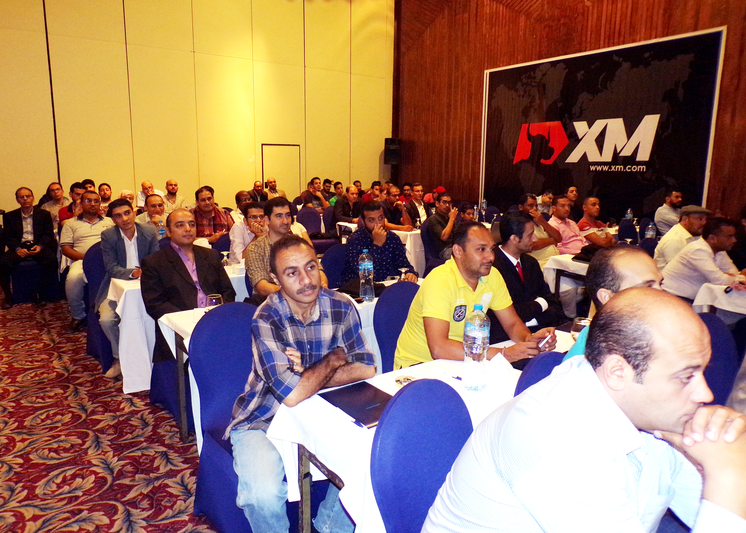 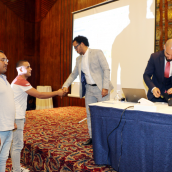 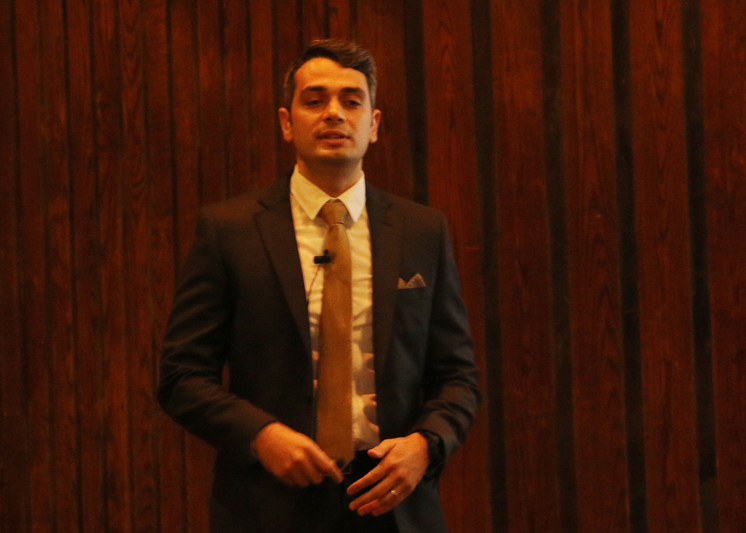 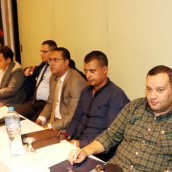 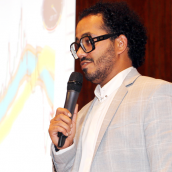 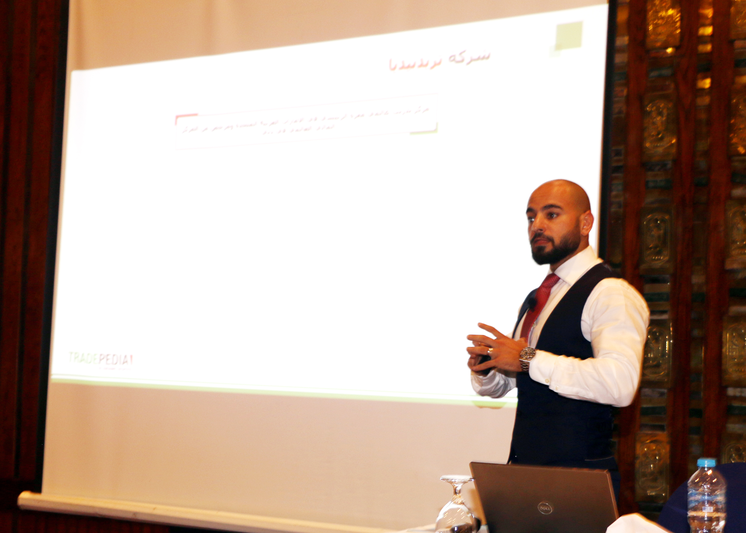 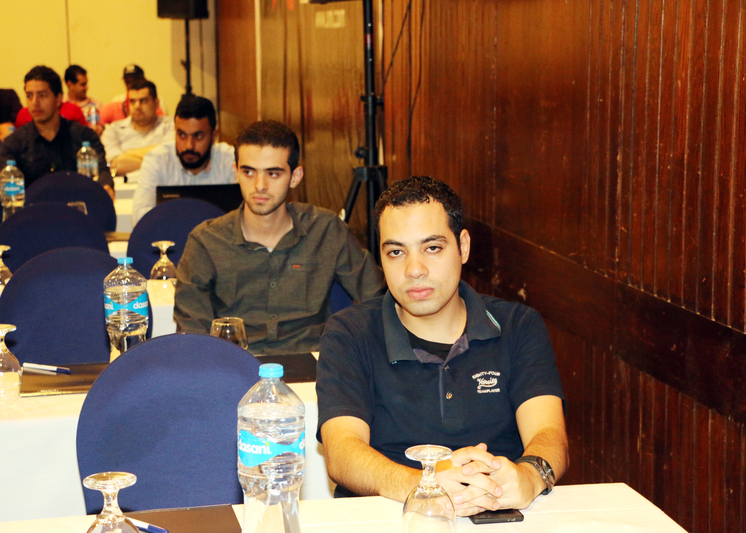 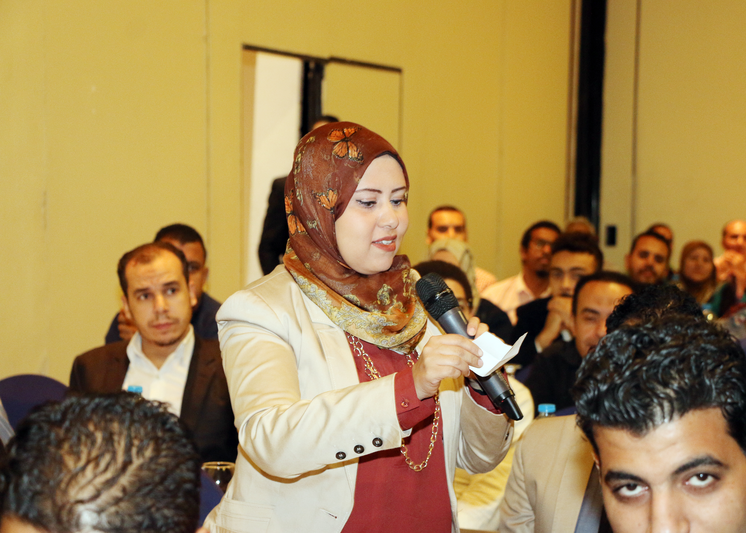 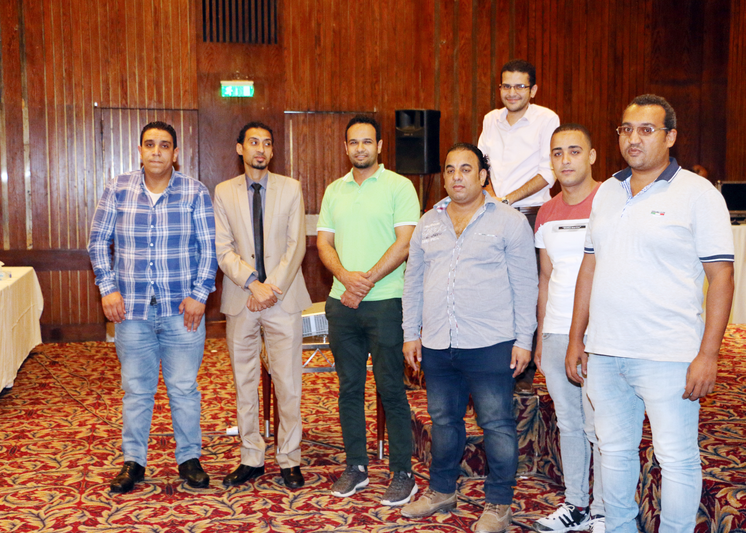 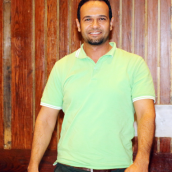 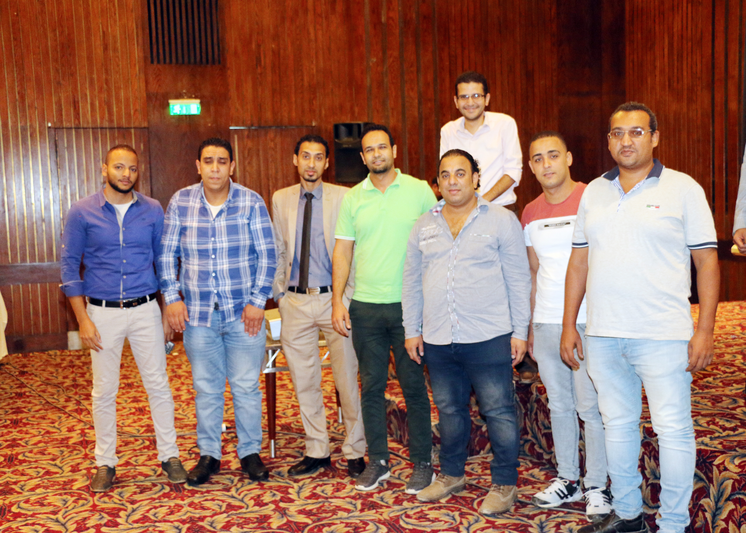 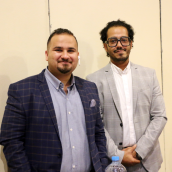 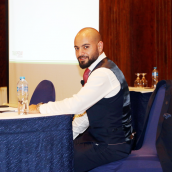 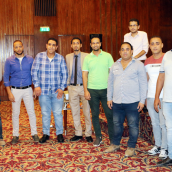 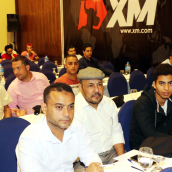 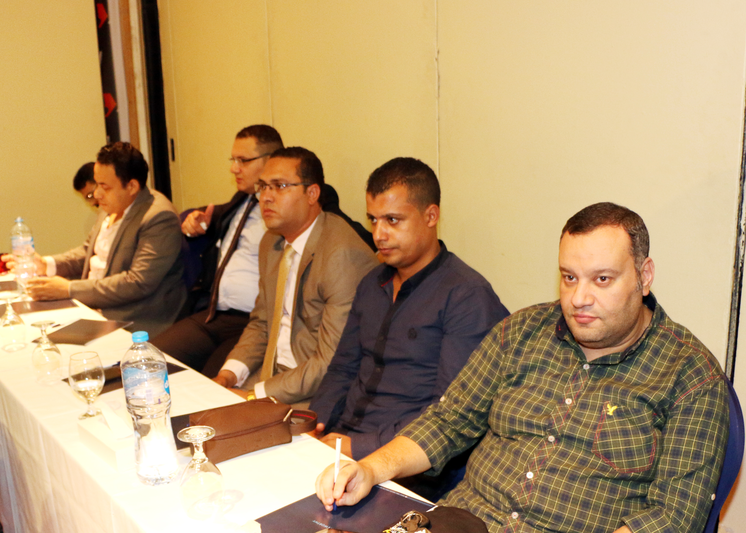 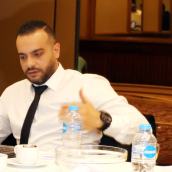 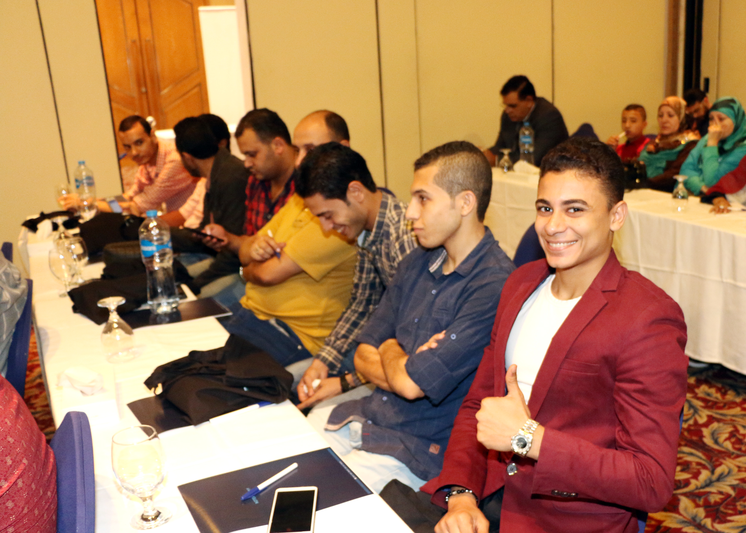 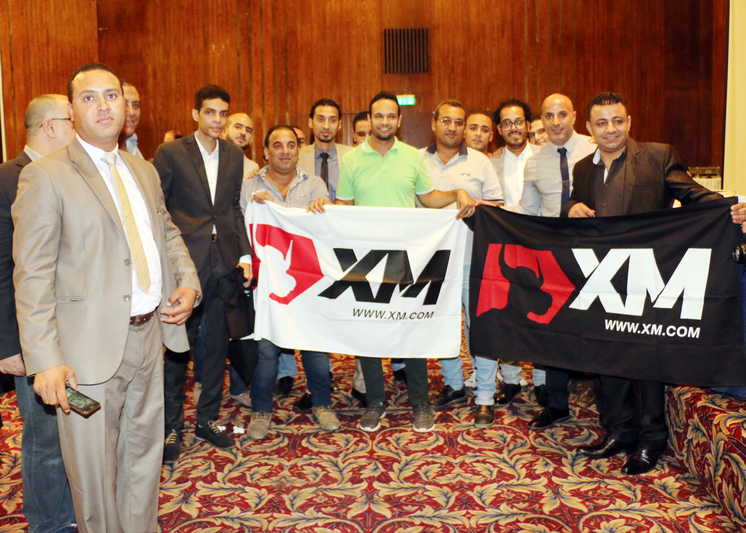 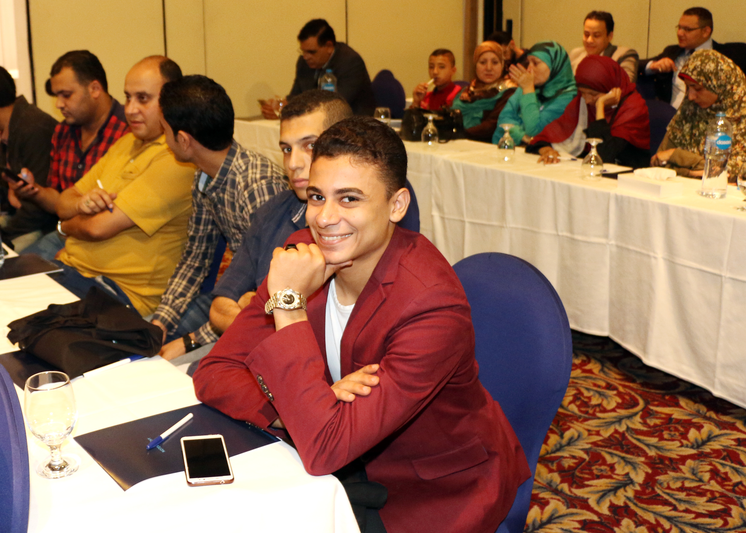 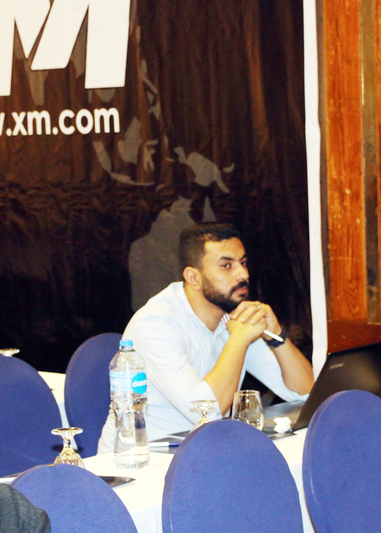 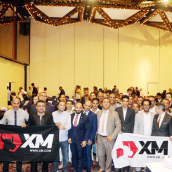 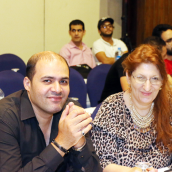 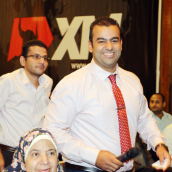 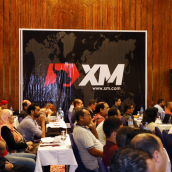 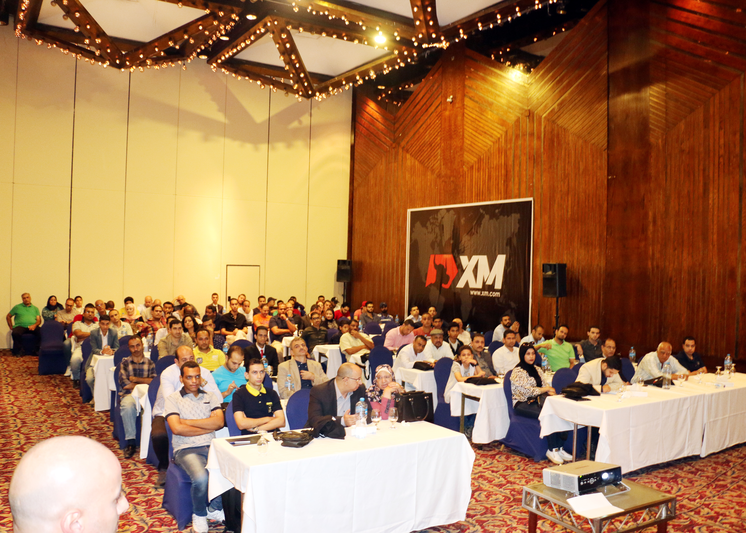 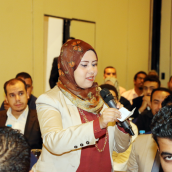 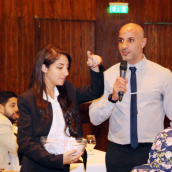 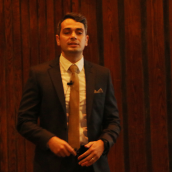 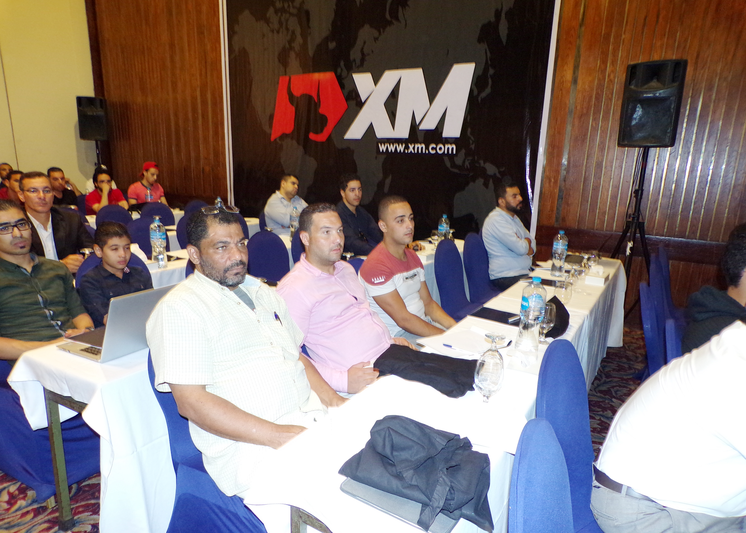 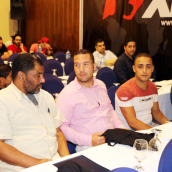 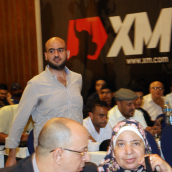 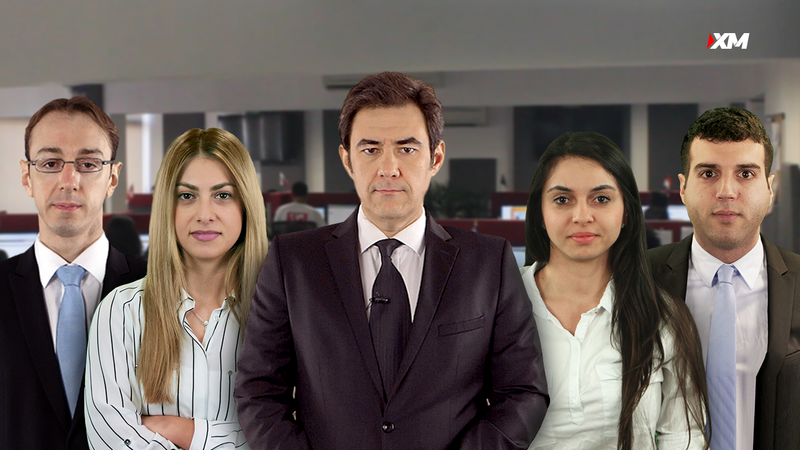 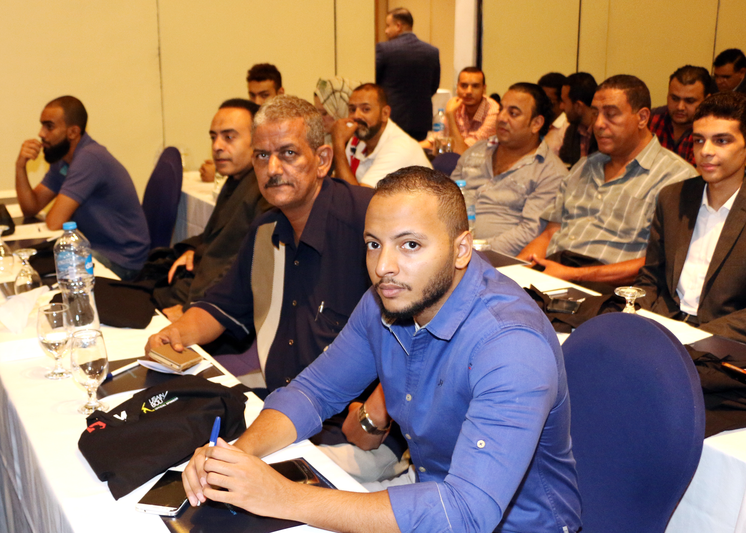 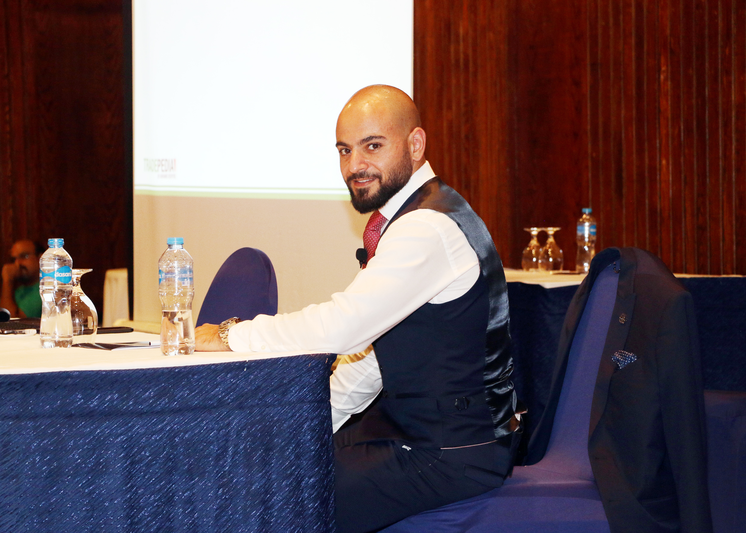 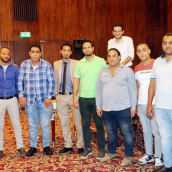 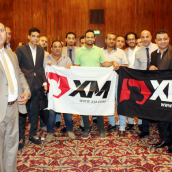 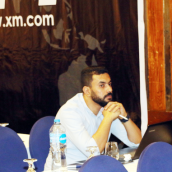 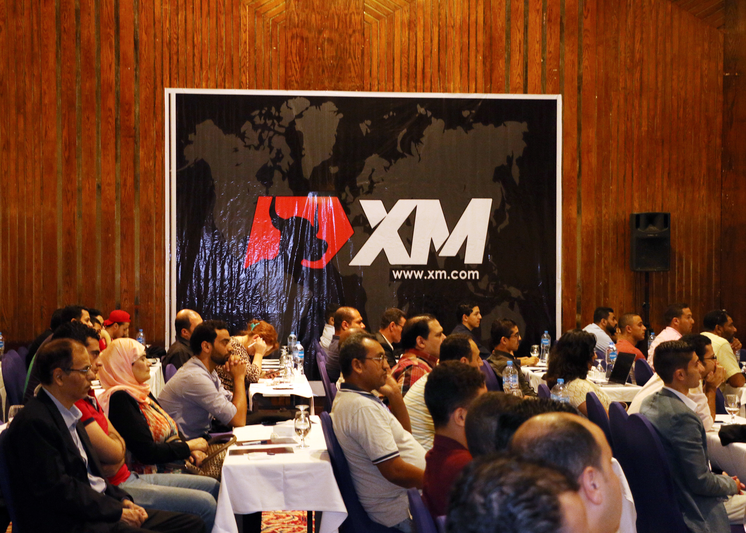 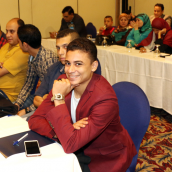 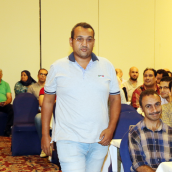 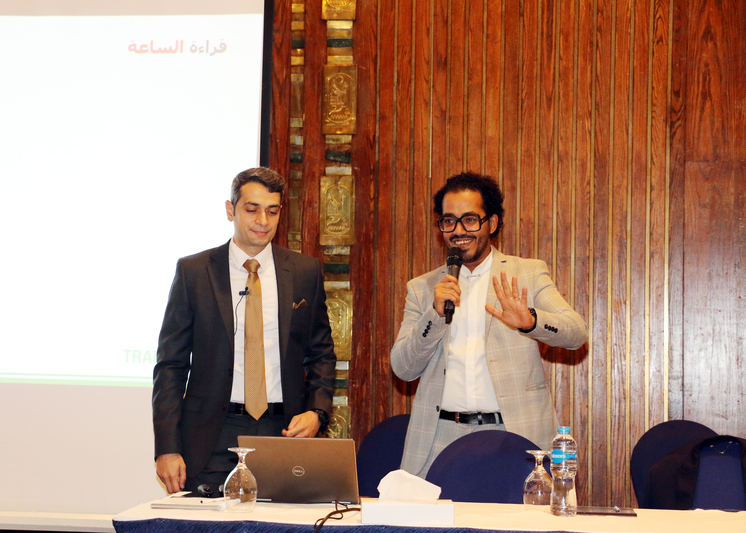 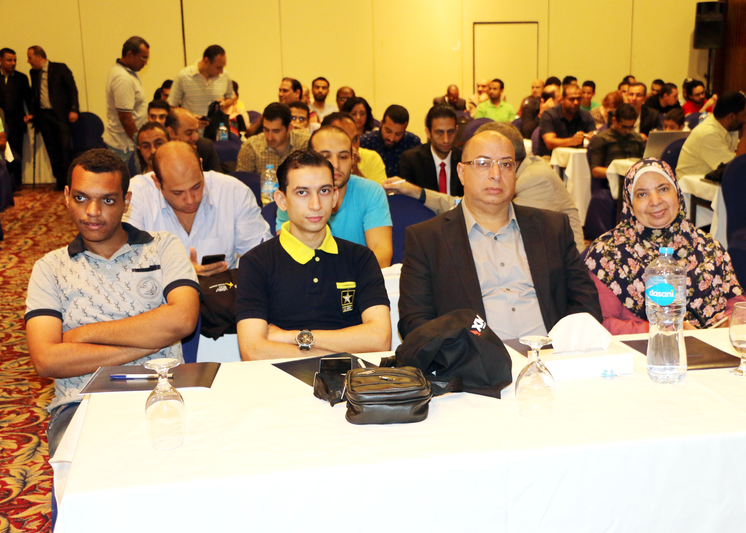 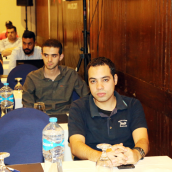 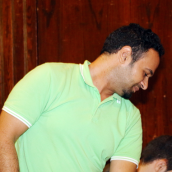 We are pleased to give a brief account of the latest forex trading seminar hosted by XM in Cairo, Egypt, on 20th October, with event speaker Habib Akiki, on the topic of candlestick chart trading. 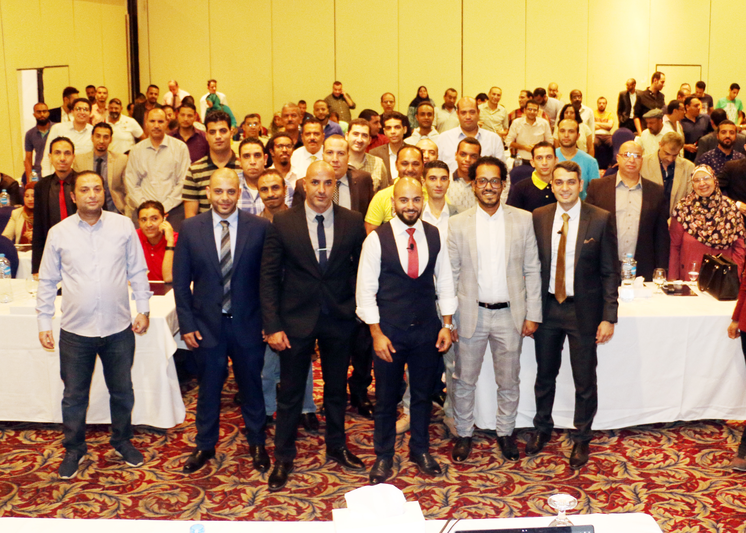 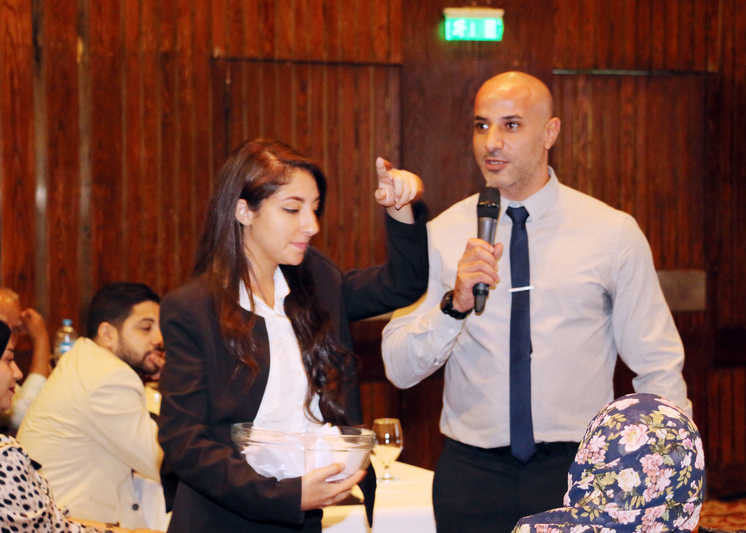 The educational event titled The Avramis River and the Reversal Patterns attracted numerous online investors whom we were pleased to welcome on the premises of Ramses Hilton Hotel, where Habib Akiki, Senior Market Strategist of Tradepedia LLC and Head Instructor for the MENA region, delivered an engaging presentation about the use of candlestick charts when trading in forex or other financial instruments. 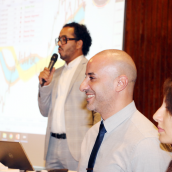 The seminar syllabus featured many important details about Japanese candlesticks, which are considered to be a powerful technical analysis tool to reflect market sentiment and help traders decide when to enter and exit trades. 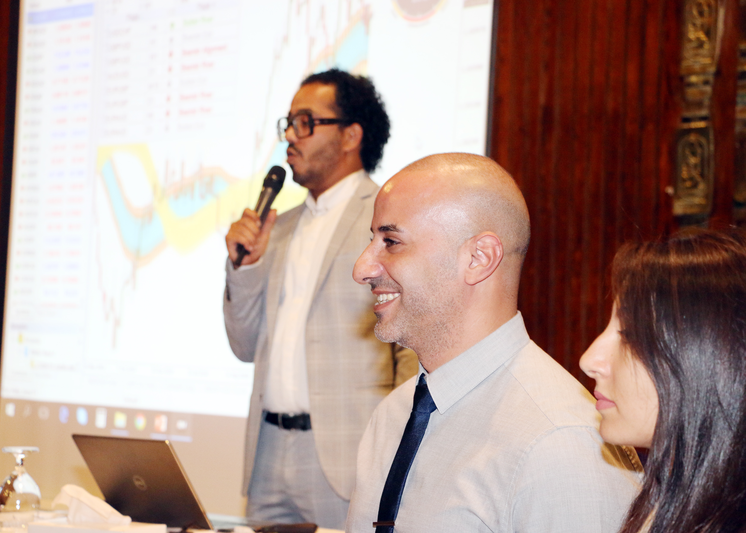 One of the seminar highlights was the Avramis River Indicator, a technical indicator developed by Tradepedia to help traders easily identify range patterns and strong trending instruments to invest in. 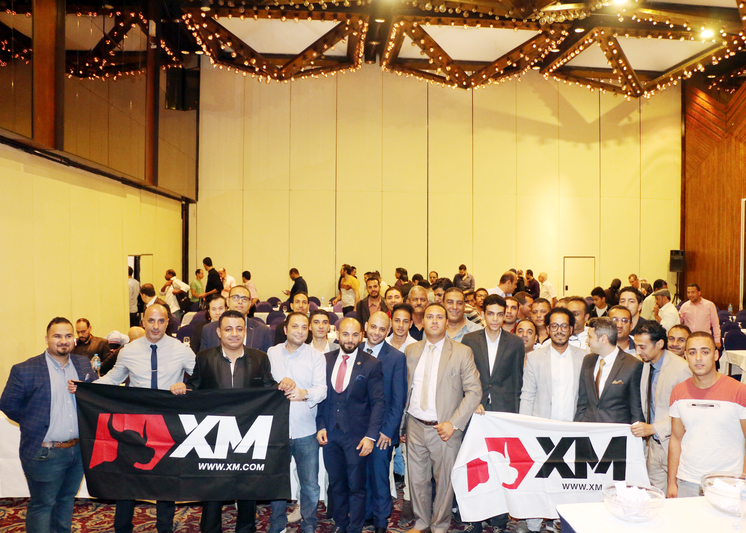 The event concluded with the XM lucky draw raffle, the winners of which we are pleased to congratulate once again and whose prizes can be viewed below. 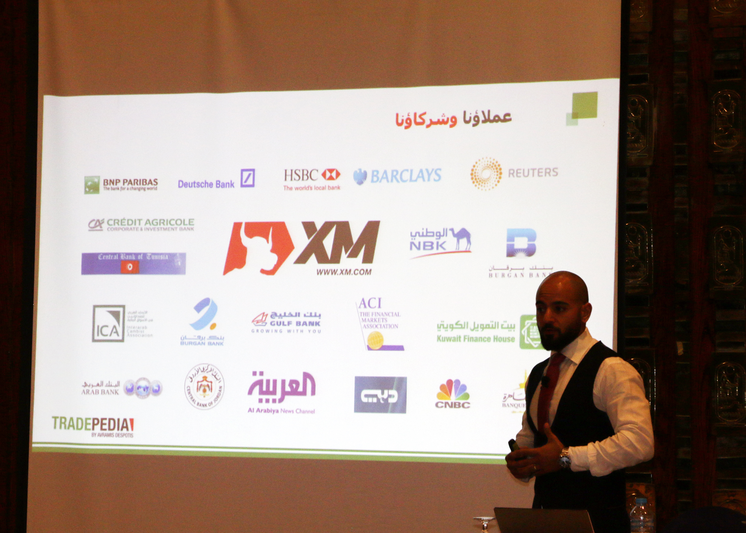 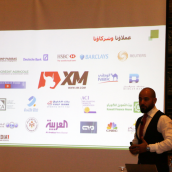 We wish to thank our existing and new clients for attending the seminar, and we hope that the information received during Habib Akiki’s presentation will contribute to improving their trading skills in the long run.